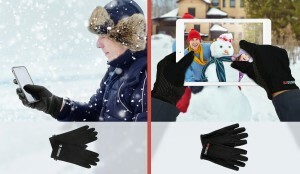 Use your phone or tablet in any weather with our Isotoner® Smart Touch Gloves! These tech gloves are compatible with most touchscreen devices including smartphones, tablets, car dashboards, ATMs and fuel pumps, and allow you to connect in the cold. Soft stretchy interior, 3 fingertip touch and non-slip silicone textured palm to improve your grip. 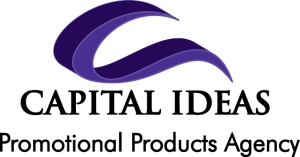 Have your logo embroidered for a branding opportunity that will work for your organization.